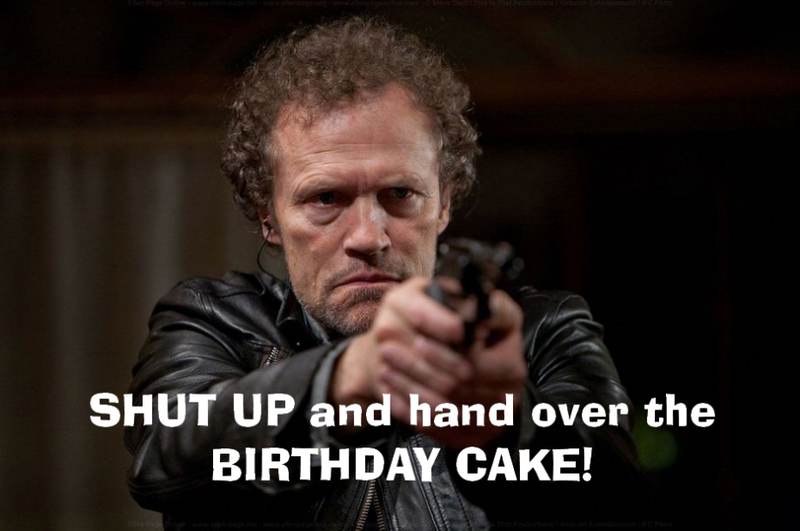 A very happy birthday from all of us at Michael Rooker Online! 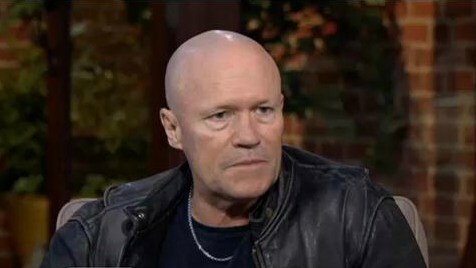 The name Merle Dixon brings up some strong feelings for any “Walking Dead” fan. Played by Michael Rooker, Merle is the older and for more crude brother of fan favorite Daryl Dixon. College Times had the opportunity to speak with Rooker before his visit about being Merle, playing a zombie and his time on the show.